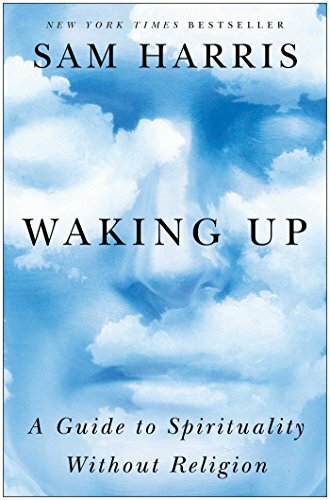 Waking Up: A Guide to Spirituality Without Religion by Sam Harris is a tour de force through the contents of concious experience. Spirituality is a state of mindfulness and learning how to be present in the current moment at peace. To do this, we must be aware of what Bruce Hood, a famed psychologist specializing in cognitive neuroscience, calls The Self Illusion. Who are you? Really... who are you? There is an answer to this question. You are the story you tell yourself. You are what you think. You are your mind. There is no soul in the metaphysical sense. There is no "you" inside of you. Identity is not an act of finding yourself, it is an act of creating yourself. The story you tell yourself depends on what you think, what you think others think, and what you think others think of you. Just realizing this gives you degrees of control over your own free will. 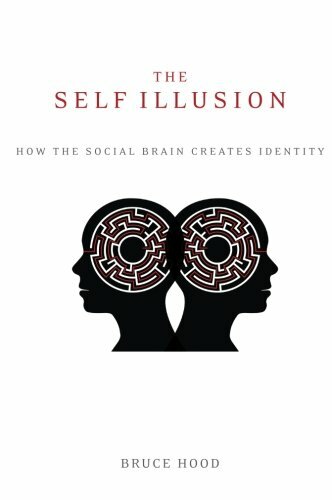 I read the Self Illusion by Bruce Hood before I read Waking Up by Sam Harris. I strongly recommend both. I think my familiarity with the former helped my comprehension of the latter, so if I were to recommend reading only one I would recommend the Self Illusion. "Our minds are all we have. They are all we have ever had. And they are all we can offer others. This might not be obvious, especially when there are aspects of your life that seem in need of improvement–when your goals are unrealized, or you are struggling to find a career, or you have relationships that need repairing. But it's the truth. Every experience you have ever had has been shaped by your mind. Every relationship is as good or as bad as it is because of the minds involved. If you are perpetually angry, depressed, confused, and unloving, or your attention is elsewhere, it won't matter how successful you become or who is in your life–you won't enjoy any of it."